Septin4 is a novel PARP1 interacting protein and the interaction is enhanced under oxidative stress. 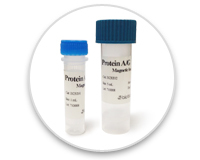 (A) Immunoprecipitation (IP) and western blotting (IP-western) using anti-PARP1 antibody or negative control IgG and Protein A/G immunoprecipitation magnetic beads followed by anti-Septin4 western blot were performed to ascertain endogenous interaction between PARP1 and Septin4. 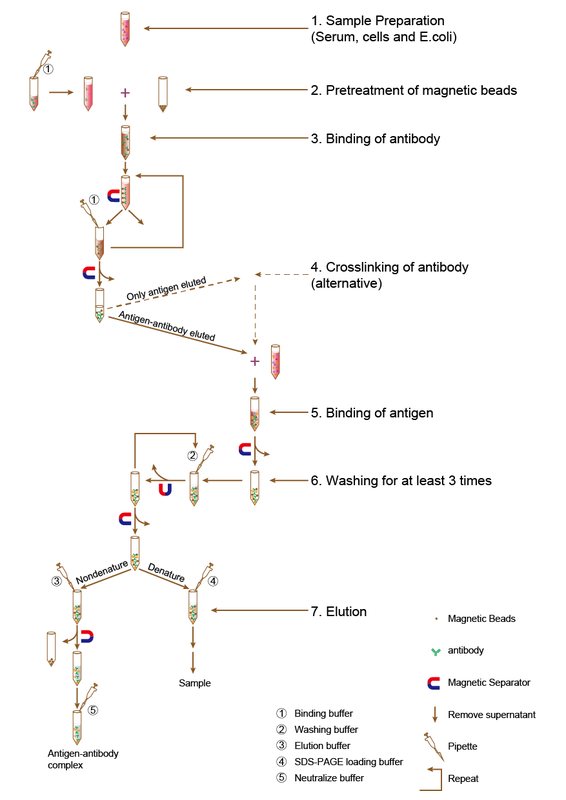 (B) Anti-Septin4 antibody or negative control IgG and Protein A/G immunoprecipitation magnetic beads followed by anti-PARP1 western blot were performed to ascertain endogenous interaction between Septin4 and PARP1. (C) Endogenous interaction between PARP1 and Septin4 was enhanced by treatment of H2O2, which were evaluated by Immunoprecipitation using anti-PARP1 antibody. (D) Endogenous interaction between Septin4 and PARP1 was enhanced by treatment of H2O2, which were evaluated by Immunoprecipitation using anti-Septin4 antibody. 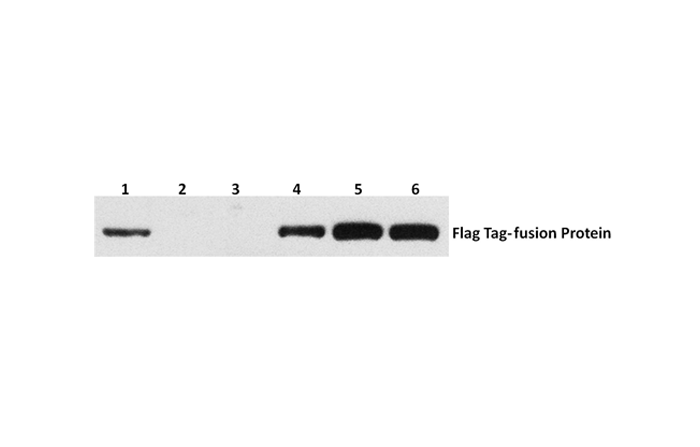 Exogenous HA-Flag-PHF5A in HEK 293T cells was immunoprecipitated with anti-Flag or control IgG. 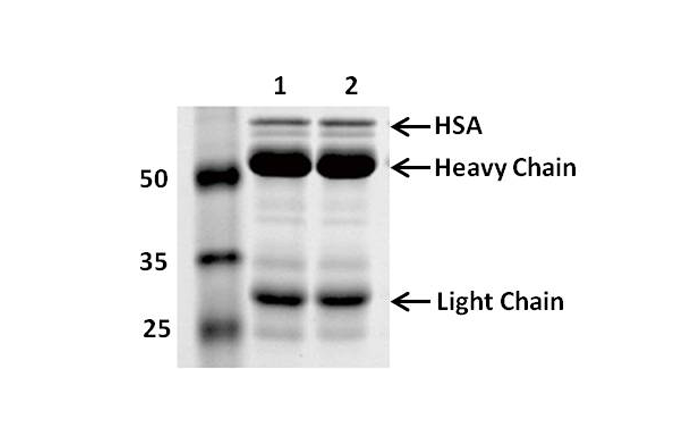 The immunoprecipitates were then analyzed by Western blot. 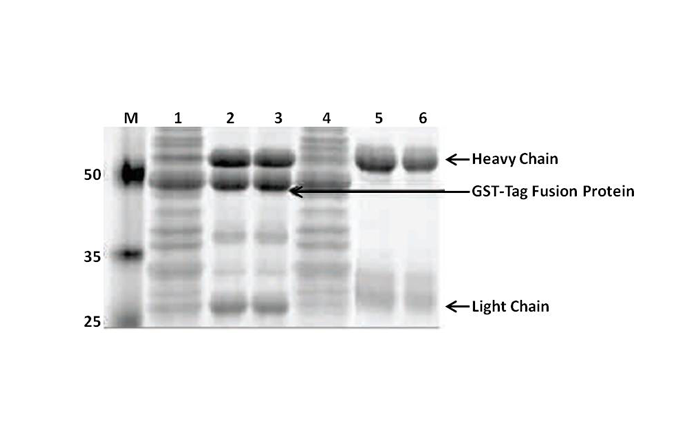 (F) Whole-cell lysates from osteosarcoma cell lines were immunoprecipitated with an anti-CSE1L antibody followed by immunoblotting (IB) with anti-MSH6 and anti-CSE1L antibodies. IgG was used as a negative control. 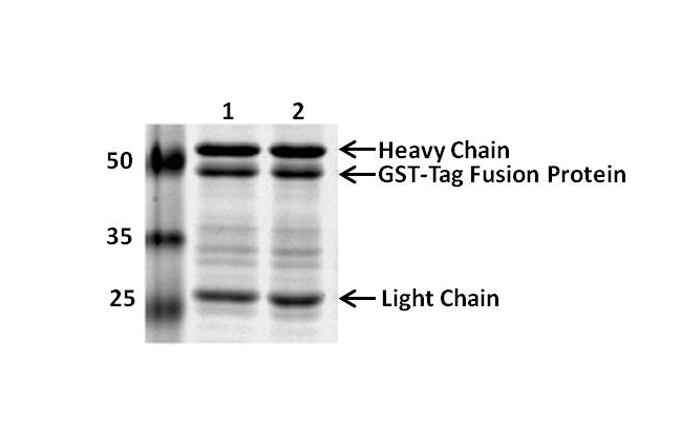 (G) Whole-cell lysates from osteosarcoma cell lines were immunoprecipitated with an anti-MSH6 antibody followed by IB with anti-CSE1L and anti-MSH6 antibodies. IgG was used as a negative control. 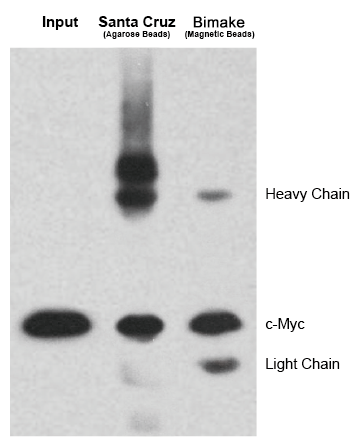 100 μg of Protein A/G Magnetic beads & 10 μg anti-c-Myc antibody was used. 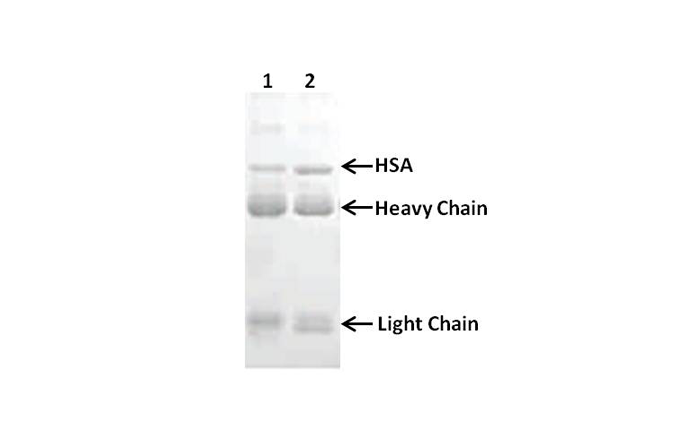 (I and J) 293T cells were co-transfected with a HA-tagged TGEV S1 expression plasmid together with GFP-tagged EGFR Receptor 1 or GFP-tagged EGFR Receptor 2 expression plasmid, cell lysates were immunoprecipitated with an anti-HA antibody or an anti-GFP antibody, the resulting precipitates were examined by immunoblotting using an anti-HA or an anti-GFP antibody to examine the interaction between HA-TGEV S1 and GFP-tagged EGFR. (** p < 0.01).